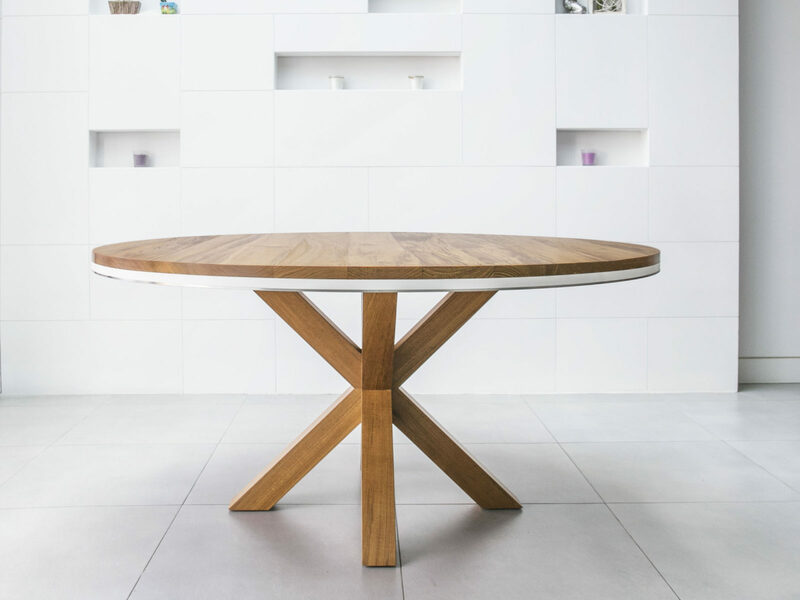 This round dining table was inspired by a teak kitchen we fitted. 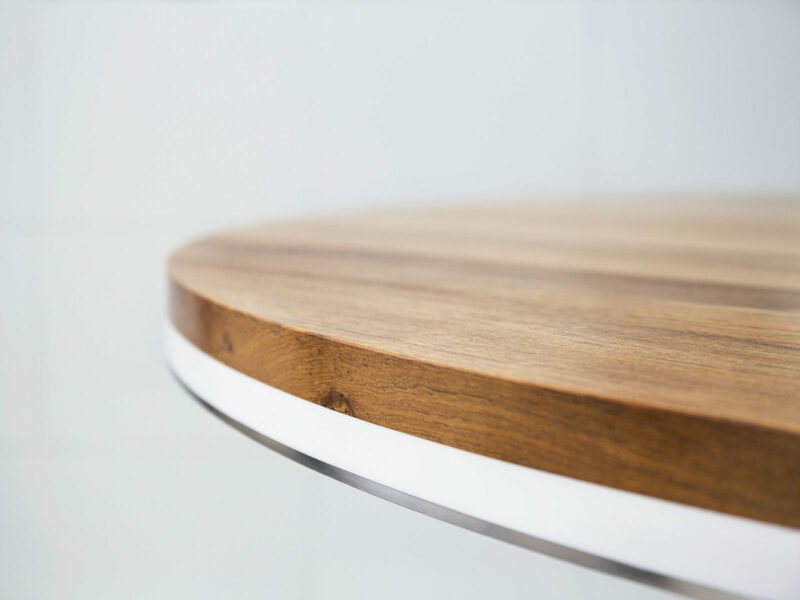 We loved the finish we’d achieved for the kitchen, and the white Corian detail was the perfect touch. 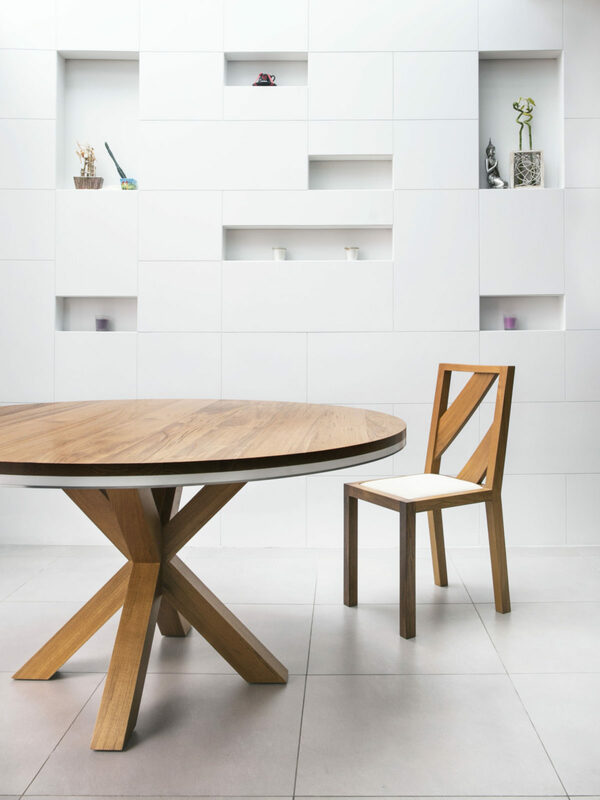 Inspired, we decided to bring the teak and Corian together in a piece of free-standing furniture. 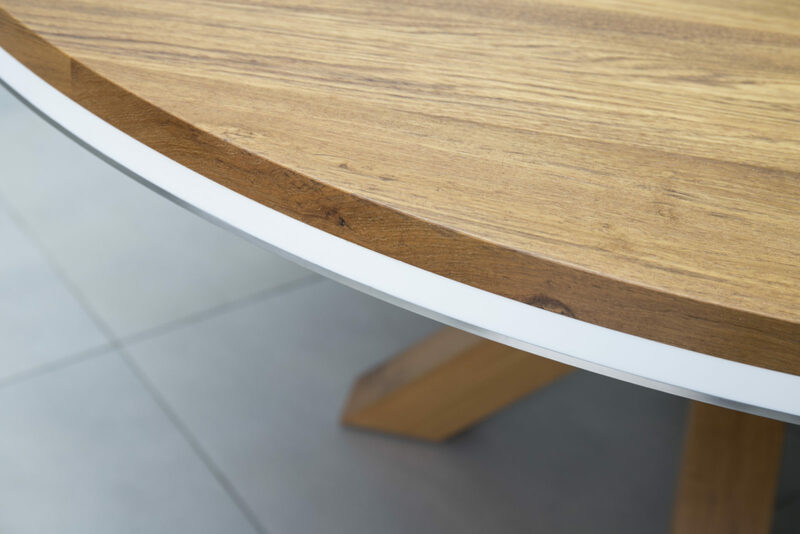 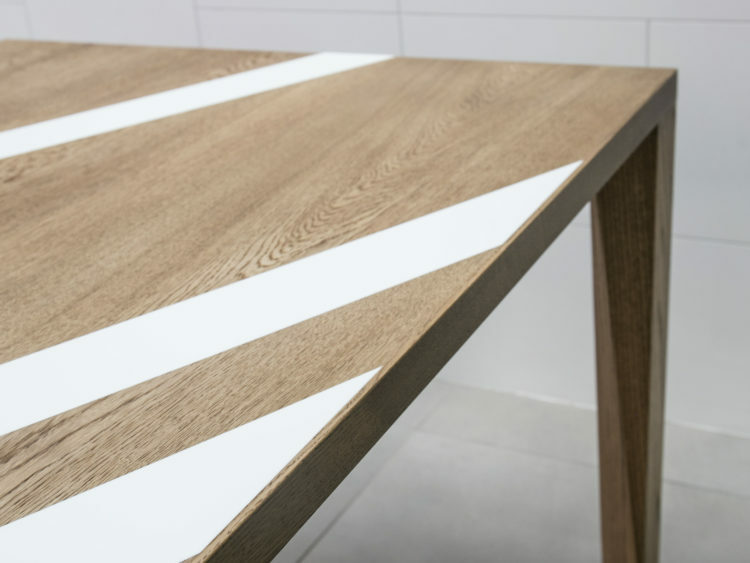 We chose wood for the table-top and Corian for the detail round the edge, swapping the materials’ traditional uses to create a modern look. 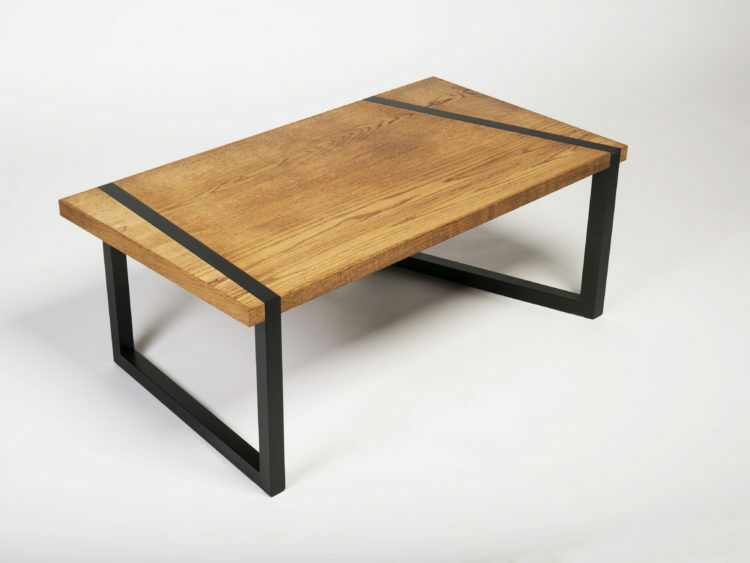 The crossing table legs were a challenge. 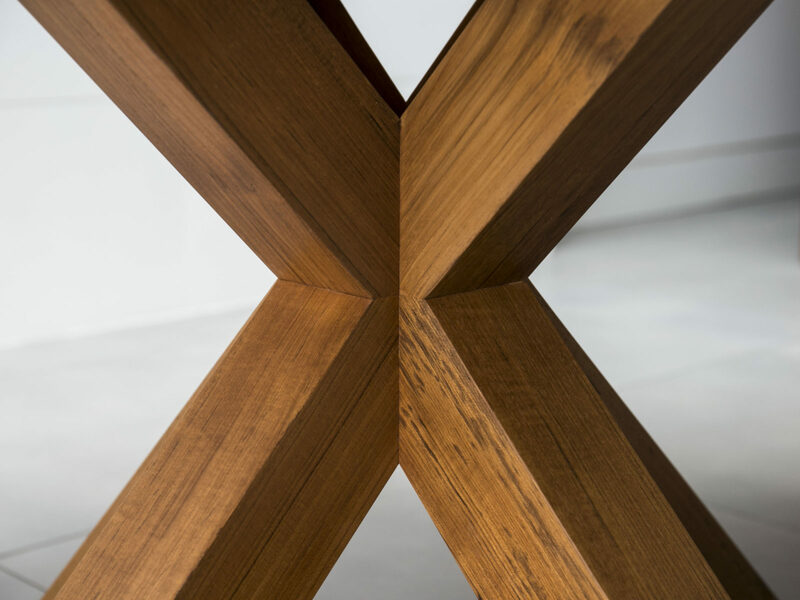 We had set our hearts on the dynamic look, but the strength of the wood was compromised by the shape. 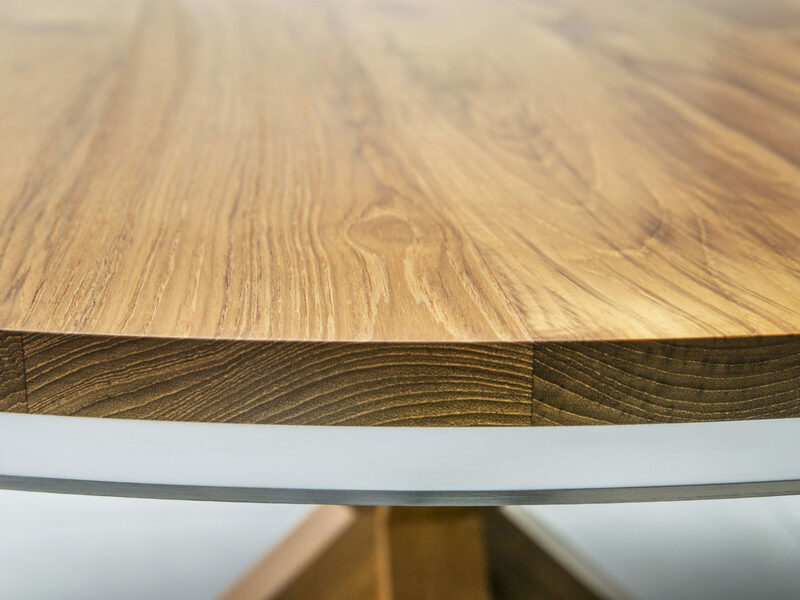 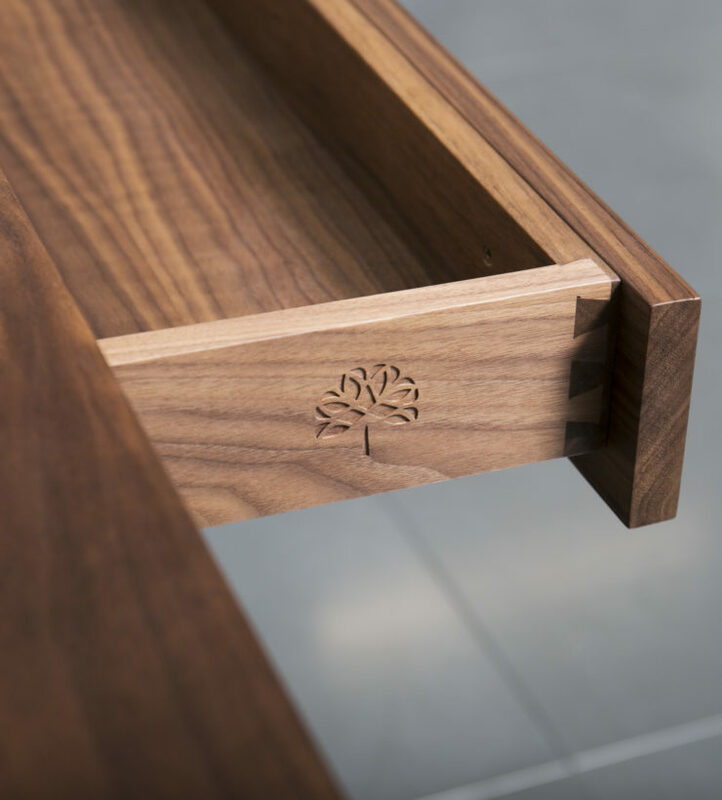 Fortunately, we have access to a wide range of materials – a steel frame inserted into the wooden legs solved the difficulty, making a table that is not just elegant but durable too.